Owner HO-50010 Spade. Discounts Apply ! 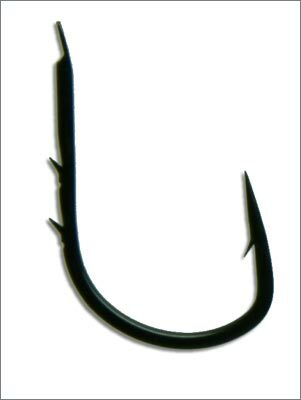 This series of spade end hooks with barbs feature CUTTING POINT®. Excellent all purpose worm hook.